Ivanka Trump is gearing up for a huge presence in our country and in the White House. She has a horrible history of animal abuse. 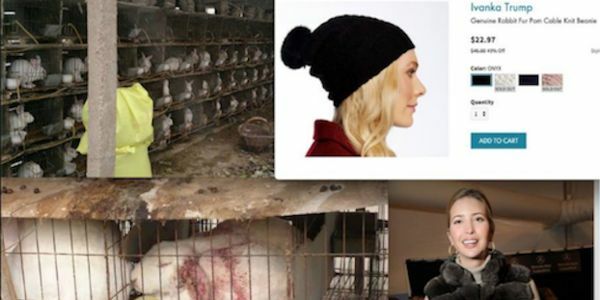 The Ivanka Trump line has butchered and skinned rabbits alive in China for years to make beanies. "Trump, who sells hats with pompoms made of fur from rabbits killed in China received a letter from PETA revealing that rabbits live in urine-encrusted cages before they are hit, hung up and skinned – sometimes while still alive." The pleading has been ignored while Ivanka Trump pocketed millions of dollars from the sale of her cruel inhumane fashion line. Please sign this petition to raise awareness and object to a known animal abuser representing our country as a defacto first lady. 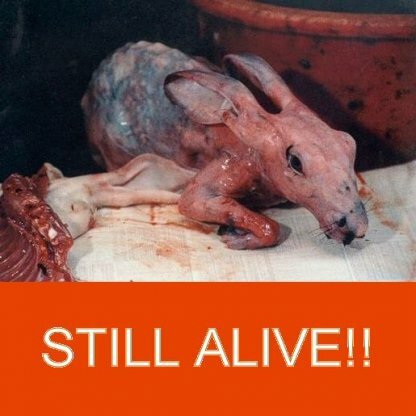 Ivanka Trump companies not only use rabbits brutally skinned alive to make hats, but also manufactures her perfume by performing cruel tests on animals. Ivanka Trump is an educated and extremely successful business woman and is FULLY AWARE of the extreme cruelty to animals at the hands of her multi-million dollar companies. Please share your thoughts and ask others to join us in our campaign to let people know this kind of horror is not acceptable and is not American. I do not support Ivanka Trump as defacto First Lady to represent myself or fellow Americans in the White House. How can we allow Ivanka Trump who has made millions of dollars performing cruel animal abuse act as our voice to legislate on any level when she has violated her most basic job as a caregiver to the extreme? Ivanka Trump along with her long history of animal abuse is an unfit candidate to represent the American people for any purpose and on any level. This is the last update care2 petitions will allow. Please keep sharing so we can get a story written. I have created a Facebook Easter Bunny page to celebrate just how much the rabbit influences us throughout history. Come on over and share your thoughts, stories and pictures. Ivanka Trump posts a photo of her child wearing rabbit fur! This is horrible. 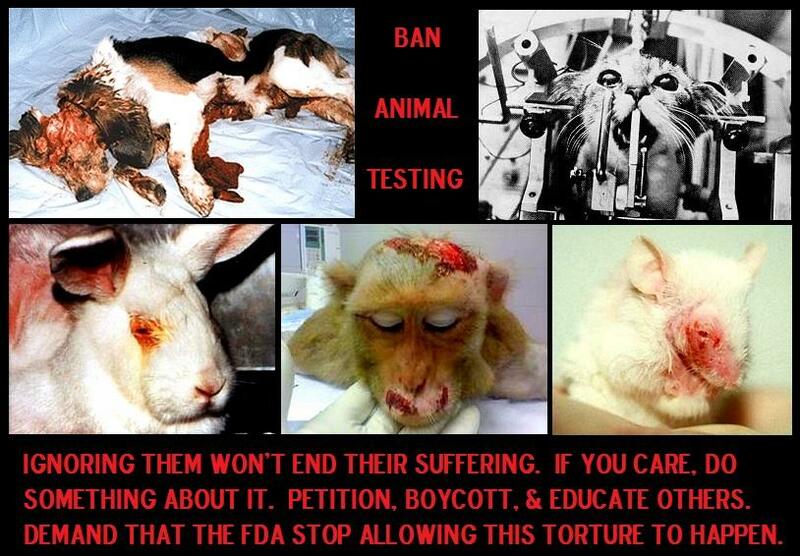 Please take a minute and share this petition with your friends and social network. Hey everybody!! We have hit 4000 signers! This is awesome. Thank you so much for your help. Please everybody who signed...take a second and share with five friends and ask those five friends to ask five more friends. This petition is going to the NY Times, Washington Post and several other news outlets!! If you have a suggestion and would like to help, please contact me at doggirl1000@gmail.com. 499 signers in ONE DAY!!! Please keep sharing this important petition and let people know a horrible animal abuser Ivanka Trump is moving into the White House! Thank you signers and animal lovers!! 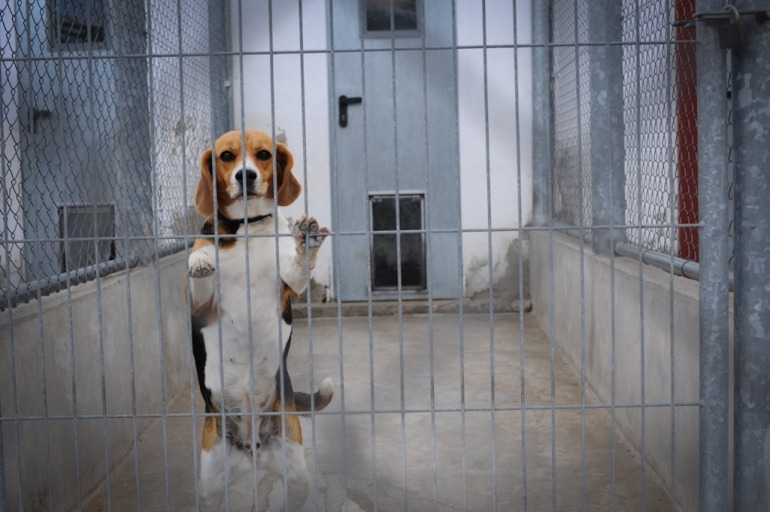 Please help us raise awareness by sharing this petition with your network and friends! Let's get one signer for every rabbit slaughtered by Ivanka Trump! Thank you for all the animals! !